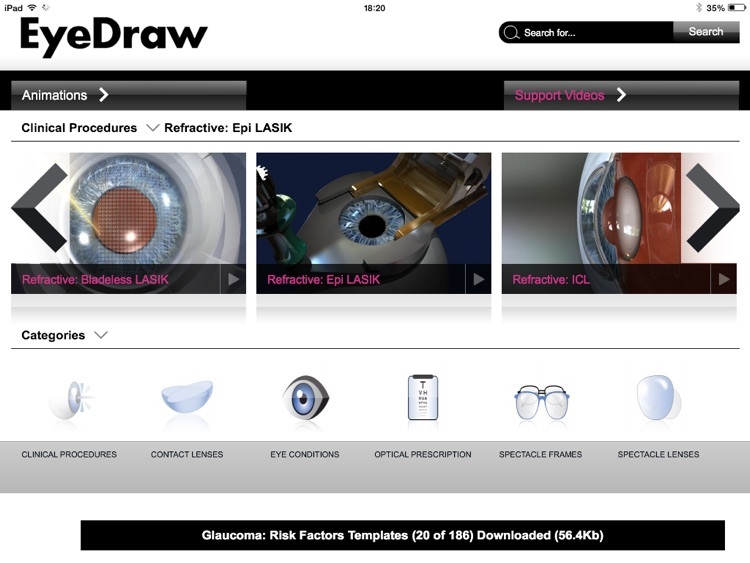 Requires a paid EyeDraw subscription to login. 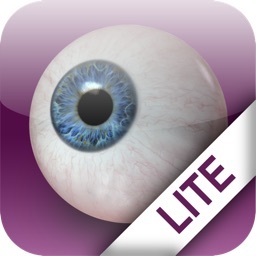 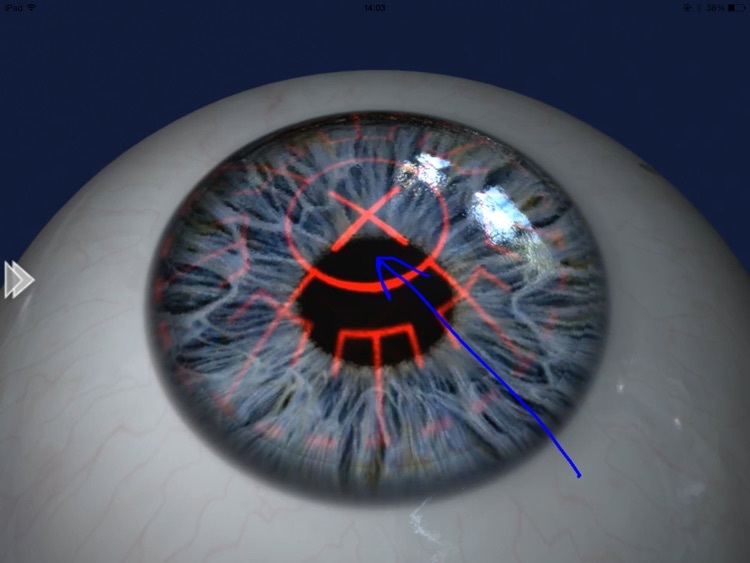 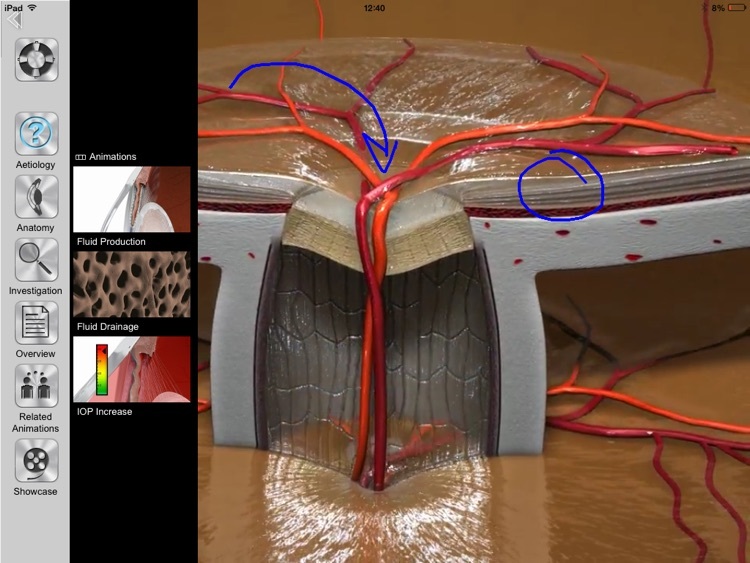 EyeDraw is an amazing chair-side 3D animation patient education application for all eye-care professionals. 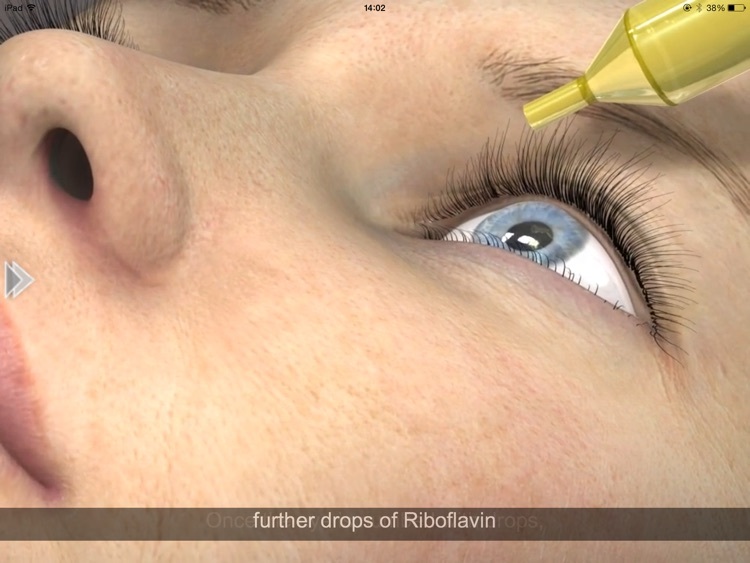 Beautifully crafted animations can be played with captions to save you time explaining procedures and treatments. 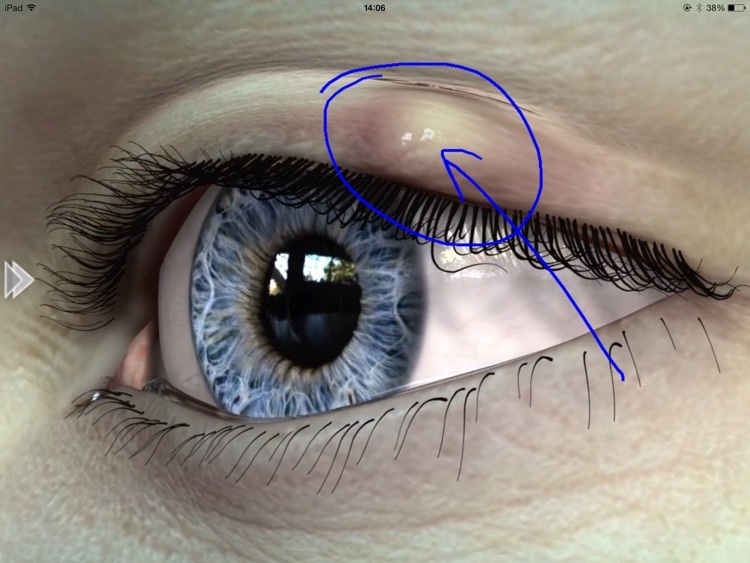 However, you can also interact with and control the playback of animations using the Dynamic Toolbar and draw over video technology.